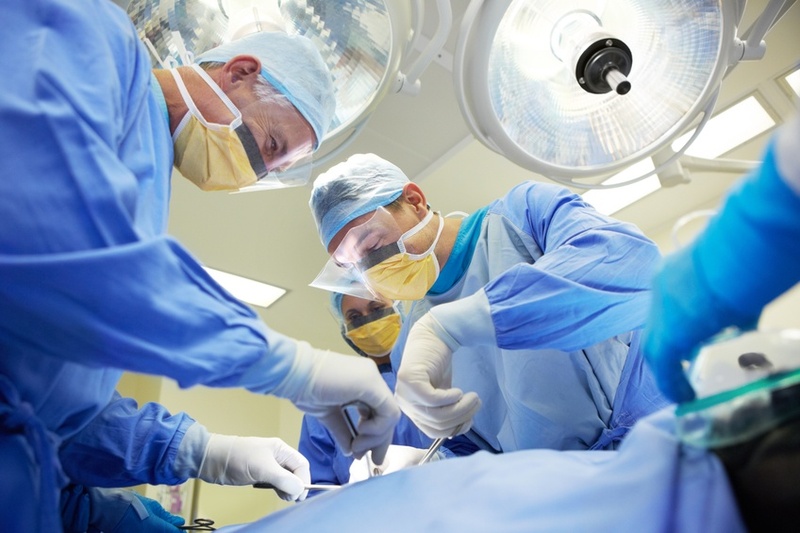 Leading the way in Surgical Care. 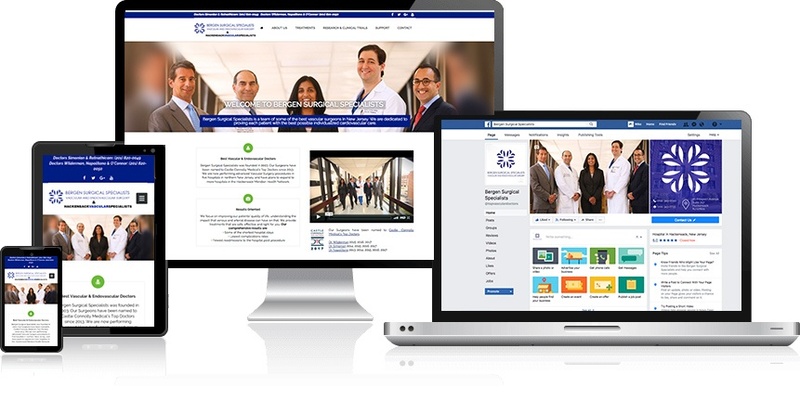 The doctors at Bergen Surgical Specialists turned to Paramount/MD for a fresh new look to their online presence, while also desiring a lead friendly portal for patient acquisition and brand awareness. What followed was an in-depth website, photography, videography, and social media channels alongside an aggressive content development and online campaign strategy. 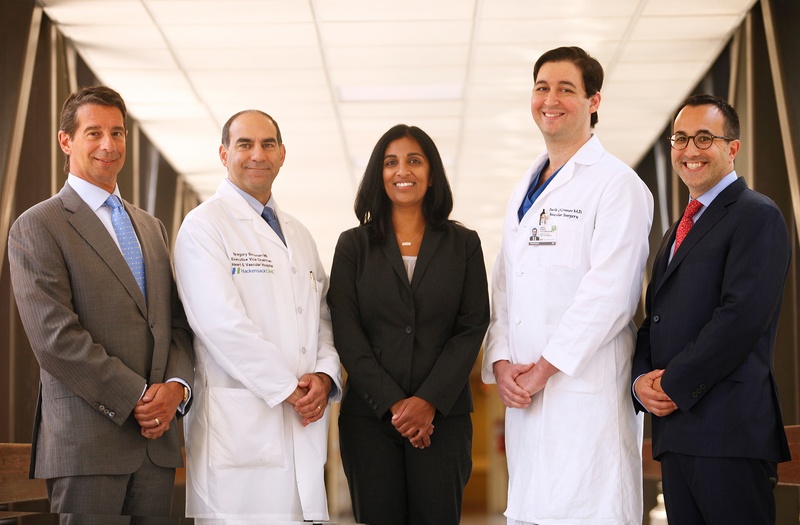 Known in Bergen County (and arguably northern New Jersey) as the areas' leading team of venous and arterial surgeons - who have also been named to Castle Connoly's Medical "Top Doctors" since 2013 - Bergen Surgical Specialists (BSS) wanted to create an online portal that could both educate their current/future patients as well as the many doctors who refer them patients within their field. This in development with the expansion of their brand. Our directive would be to produce a portal rich in educational content with expanded emphasis on the visual and video side. This would work to educate users on the advanced topics and procedures offered by all physicians within their practice. The site would also present itself with a warm "bedside" manner and be user-friendly. Marketing platforms and lead capturing methods would also be built into the design. Additionally, we would look to drive traffic to the site to increase brand visibility via our cross-platform online marketing strategies. 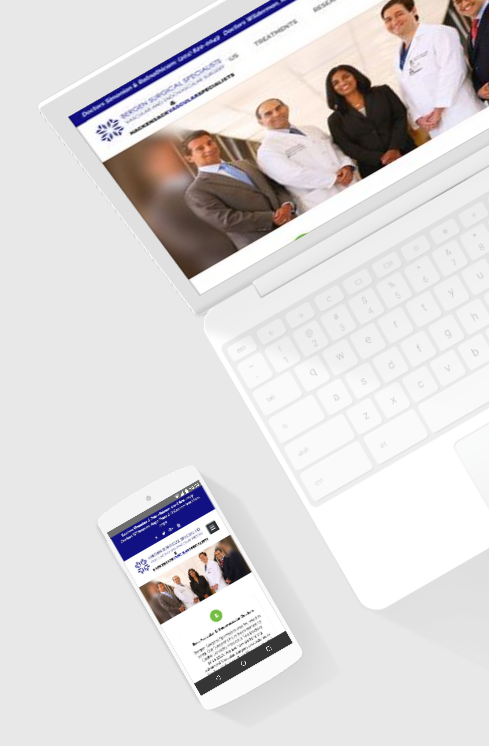 Pushing for a visual experience to convey the warmth and medical acumen of these physicians, Paramount/MD began with the design of their corporate identity. From there we produced a robust production of videos and photography. 33 custom videos were delivered as well as interviews with their patients, some of whom credit them with "saving their life." 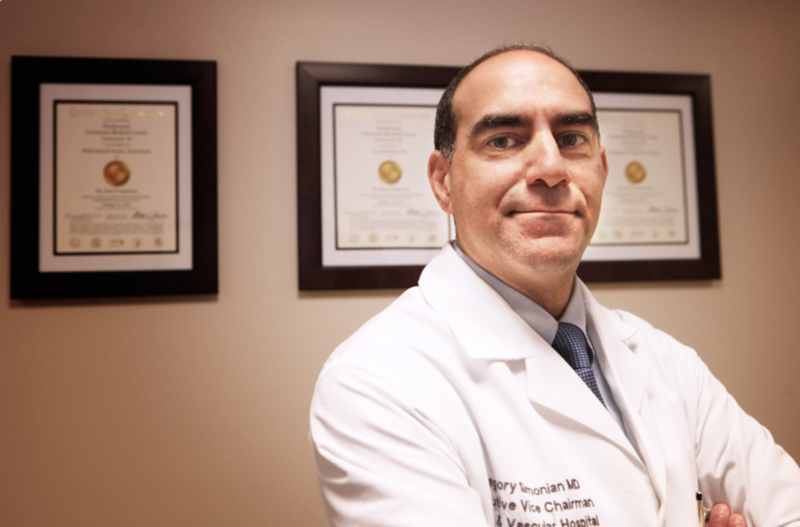 An online portal, www.bergensurgicalspecialistspa.com was developed and included information on the physicians, their philosophy, treatments and explanations on aortic disease and aneurysms, carotid artery disease, peripheral artery disease, vein disease, dialysis and other conditions like thoracic outlet syndrome, research and clinical trials, information on their medical affiliations, vascular lab, forms, and the ability to schedule appointments online encompassed their online portal. Copy was written for the website as well as for the organic social media strategy. Mobile website created. Social media channels created and ready to drive traffic to the site. A targeted organic keyword optimization strategy was launched for 1st page Google ranking placement. Educational articles, press releases, blogging and social media content were created and published to strengthen the 'expert' and 'referral' partner aspect of the strategy. Google Display Network was created and launched to generate leads and drive traffic to the site. Sophisticated tracking and scoring measures were implemented across all platforms. In the months following the launch of this integrated site and campaign, the portal experienced strong growth in sessions, users and pageviews. With numbers increasing by 60-76% in month two and continued to climb steadily. % of new visitors hit 82% by month three. The alignment of marketing efforts in both the organic and paid optimization platforms showed spikes in analytics upon full integration of the strategy. This coincided with 1st page Google rankings on all keywords optimized by month four. Tracking of leads and appointments scheduled, from both online campaigns yielded ~70% appointment scheduling to prospects generated within the first five months. Our tracking services were also able to identify gaps in conversion opportunities at 57% alerts sent on missed opportunities. This enabling BSS to correct early on and adjust to acquire more of their leads funneling into their practice. Brand awareness and site traffic continues to grow steadily. 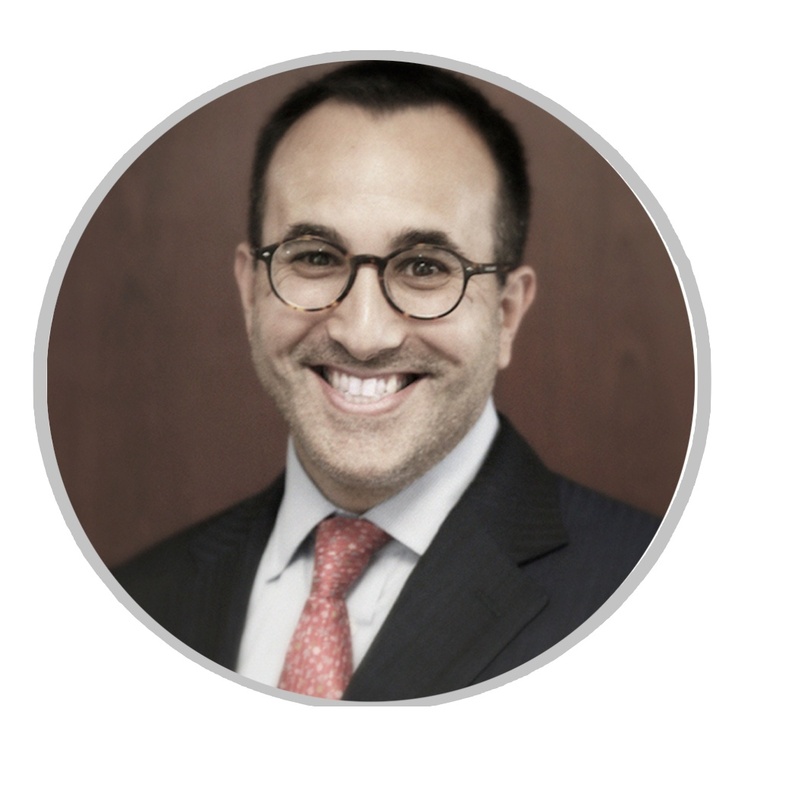 In the time we've been working together, Paramount/MD has exceeded our expectations. They're a pleasure to work with, responsive and professional. Their knowledge of our industry and industry best practices is quite impressive. If you're looking for direction, a brand voice, or business acumen... you're at the right place! PMD was able to deliver a dynamic brand identity as well as a comprehensive online presence and strategy, creating brand growth, lead generation and ROI.